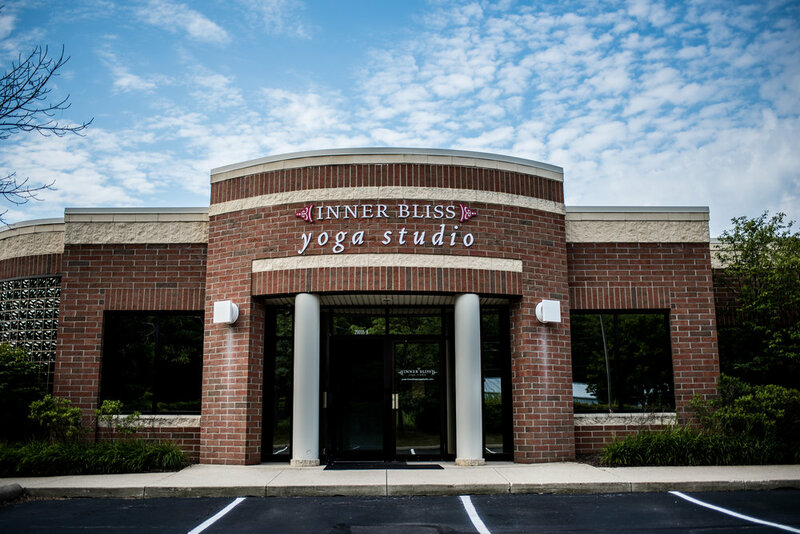 Our mission is to open hearts through the practice of vinyasa yoga. We are dedicated to co-creating a space and experience for the heart to open through breath and movement. We offer a safe haven for our students supported by clear, intentional energy. Attention to professional warmth toward each other and our community along with sincere friendliness inspires healing from the inside out. All of our thoughts, words, actions and reactions come from a place of love. We breathe deeply to soften where we are hard, grow strong where we are weak, and light up from the inside out. Join us on the mat for a delicious vinyasa yoga experience.